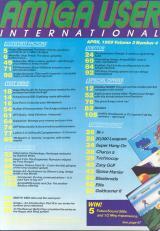 Cover Story The Amiga enhanced! 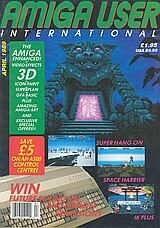 : Video effects; 3D; Icon paint; Superplan; GFA basic; Plus: amazing Amiga art; and exclusive special offers! !